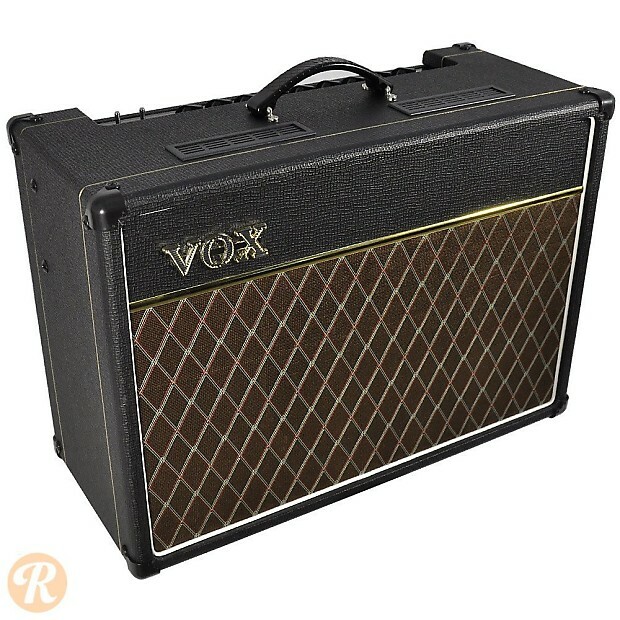 The original Vox AC-15 dates back to 1957 and the early days of the Vox brand. 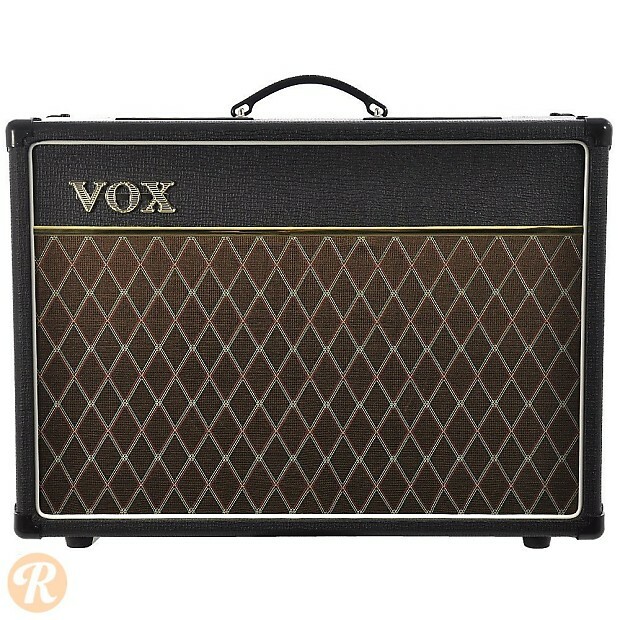 Today, Vox produces a number of variations on the AC-15, all of which seek to capture the famous jangle of an early Vox. 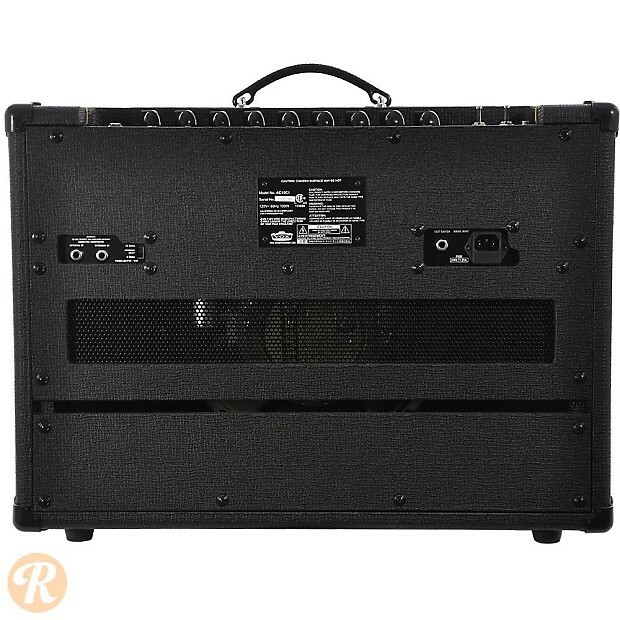 The AC-15C1 is made in China and runs with 15 watts of tube-based power.